Taste our delicious cocktails with a panoramic view of the bay of Saint-Leu. 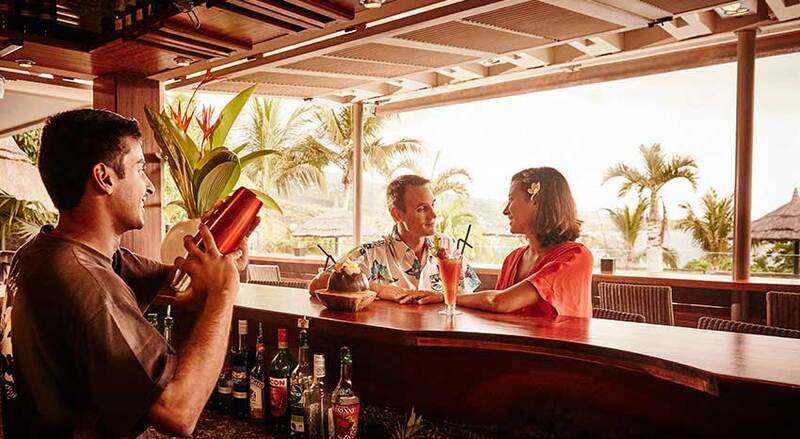 As the central point of the ILOHA Seaview Hotel, the bar is located next to the main swimming pool and is the ideal place to enjoy Reunionese rum cocktails and fresh seasonal fruit juices. You can also enjoy our classic coffee-based drinks: either with whipped cream and chocolate or as a cocktail made with rum, brandy or amaretto. Enjoy the lounge area, complete with pool table. 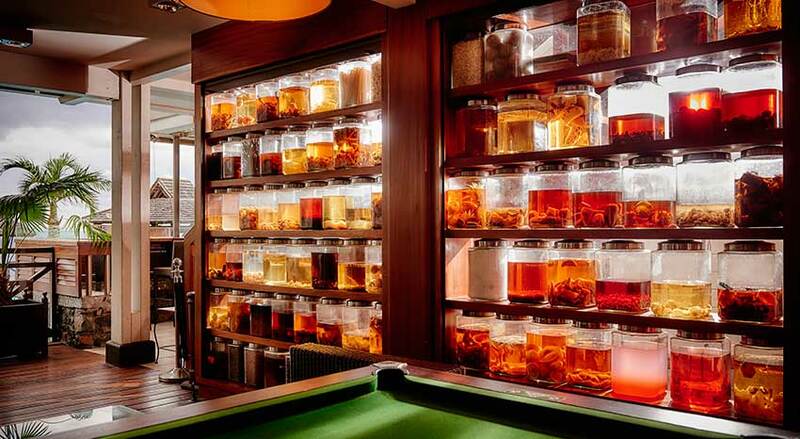 Between two drinks, guests can come in to enjoy some peace and quiet and have a look at our amazing collection of rum. During the week, there are several activities organised by the bar staff, such as learning the secrets of making rum ‘arrangé’ and Thursday’s Happy Hours! Rum arrangé is a flavoured rum, the result of added several various fruits, herbs and spices to white Reunionese rum and leaving it to macerate for several months. All flavours have come from local produce. You can taste the many different types of these aromatic rums at the bar. 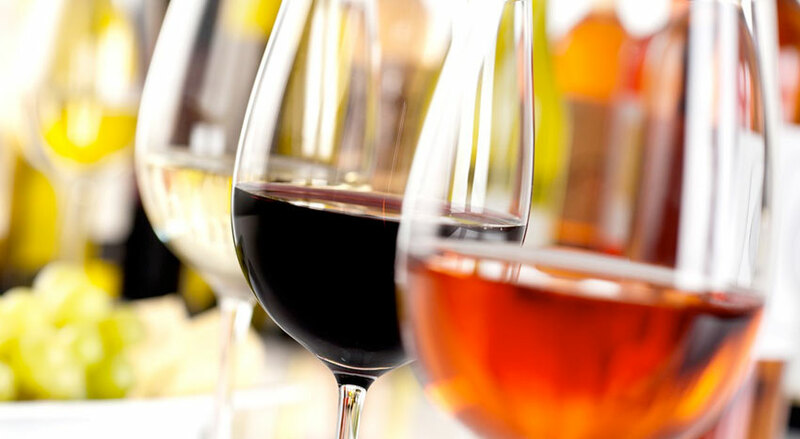 Every thursday from 5 pm to 7 pm, we invite you to come and enjoy the happy hour at the bar. Buy one drink and get one free. Taste our delicious tapas – iberian cold metas, chicken croquetas, crispy king prawns, etc. – and enjoy the sunset over Saint-Leu Bay. Our homemade ice cream is the perfect way to discover the flavours of typical Reunionese fruits: strawberry guava, tangor, mango, lychee, dragon fruit or Victoria pineapple. For those who prefer more classic and traditional flavours, chocolate, vanilla, coffee or strawberry are also on offer. 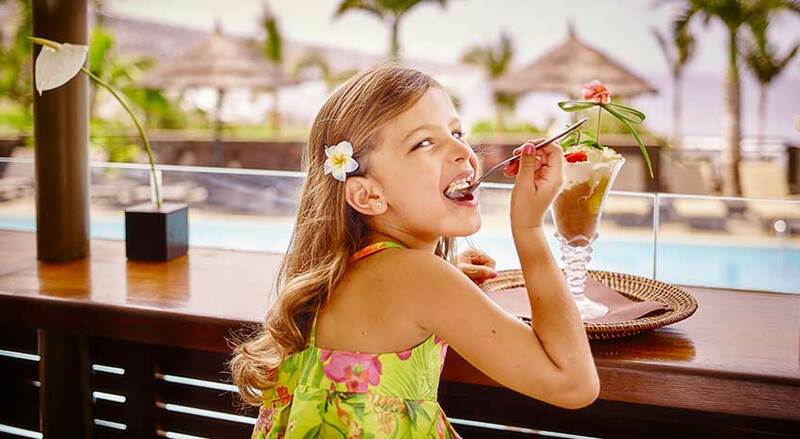 Guests can enjoy original sundaes or choose your own ingredients and flavours to suit your taste. And for your topping why not try our delicious homemade whipped cream, fresh fruit or homemade macaroons to go with your refreshing ice cream.